The code for this offer is FEx0917 and is valid up to 30 September 2017. Moms are tired. Dads are tired too. We cannot always go on a vacation to refuel. But we should regularly dedicate a few quality hours to ourselves. Some moments – alone or with a companion – to surrender and to detox mind and body. A spa or hammam is the perfect place for that. This is about my experience at Polis Hammam. The word for “bathhouse” in Arabic is AA HAMMAM. The hammam or Turkish steam baths find their origin in the invention of the Roman thermae or hot baths. The hammam is probably the oldest surviving bath tradition in the world. And it’s popularity has not faded over time. The hammams are not only a cleaning place. 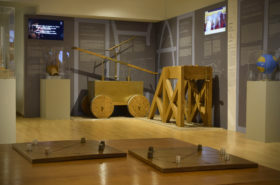 Hammams are also health and entertainment centers where people enjoy social activities. In the Ottoman period, it was one of the few places where women could socialize with other women. The women going to the Turkish bath would bring their own home-made meals, the peshtemal towel, a silver bath bowl, and make-up. 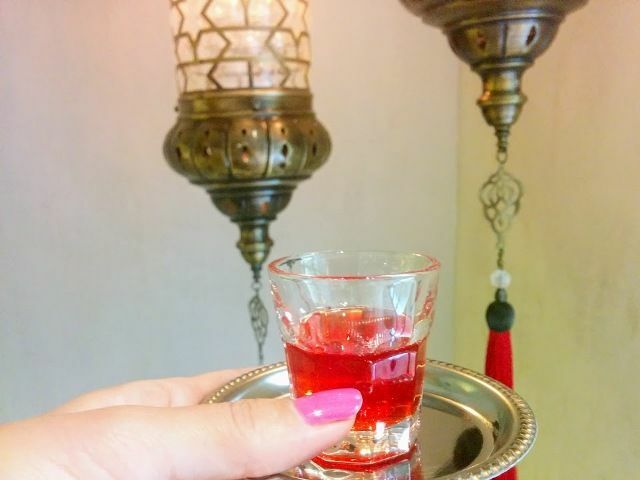 Special drinks and treats were offered in the hammam such as Turkish Coffee and Turkish Delight. 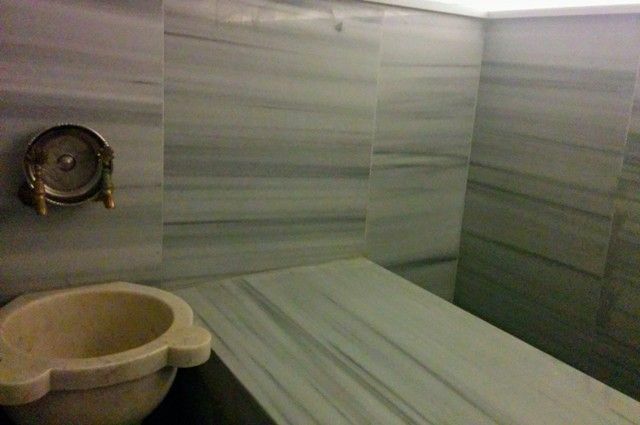 Polis Hammam is a newly build but traditional Turkish city hammam conveniently located in the heart of Athens in the hip neighborhood of Psiri. 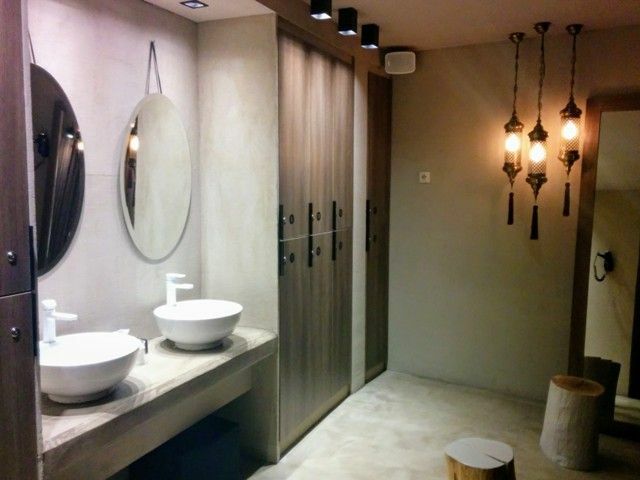 This second Polis Hammam opened in January of 2017 after years of successful operations in Thessaloniki. 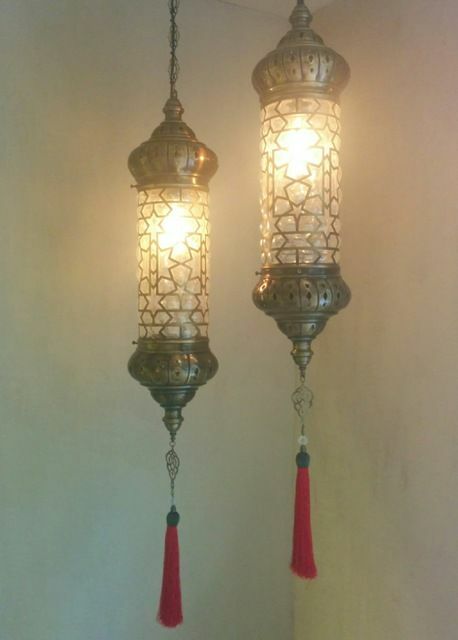 The hammam is open from the morning until late in the evening. One sunny spring morning in May, my girlfriends from Travel Bloggers Greece and I were invited to experience Polis Hammam. 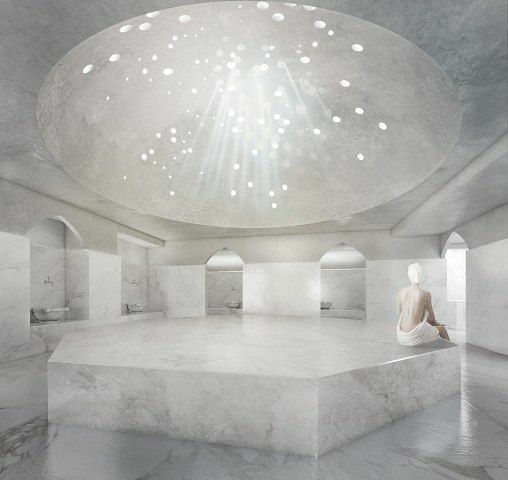 Although the hammam is located in one of the busiest part of Athens, inside I found silence and tranquility. The contemporary colors, minimal decor, scents and sounds immediately take you to a state of relaxation. A team of experts was waiting for us and welcomed us with a strawberry drink. We first had a tour of the several floors of the hammam. Although there were other guests during our visit, we felt private and alone. 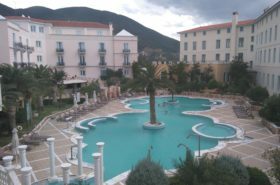 The property is large and there are many private corners, treatment – and relax rooms. We changed into our bathing suits in the dressing rooms and were provided flip-flops and the traditional Turkish peshtemal towel. We left our belongings in the lockers. The dressings rooms were clean and tasteful with lots of wood and natural materials. Polis Hammam offers a long list of treatments. 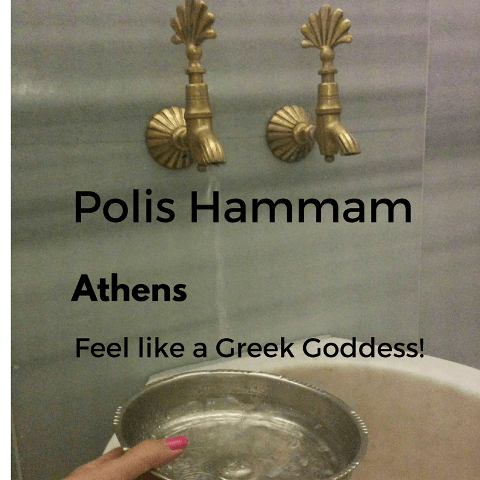 We had choosen the Pasa Hammam treatment (read more about Polis Hammam treatments here). This treatment basically means when you have someone bathe and exfoliate you from neck to toe. It’s derived from the ancient Greek and ancient Roman bathing practices, where a person is washed and massaged by another person in a super-hot room. We started with a stay in the warm marble covered room. Here we relaxed together on a big hot marble bench. We chatted, laughed and relax. Just as it was done in the past when women visited the hammam together. Here we also prepared our bodies for the bathing ritual that was to follow. When we were all warm and relaxed, a group of lovely therapists came to take us to marble tables where we received the full body exfoliation treatment with the ‘kessa’ glove. 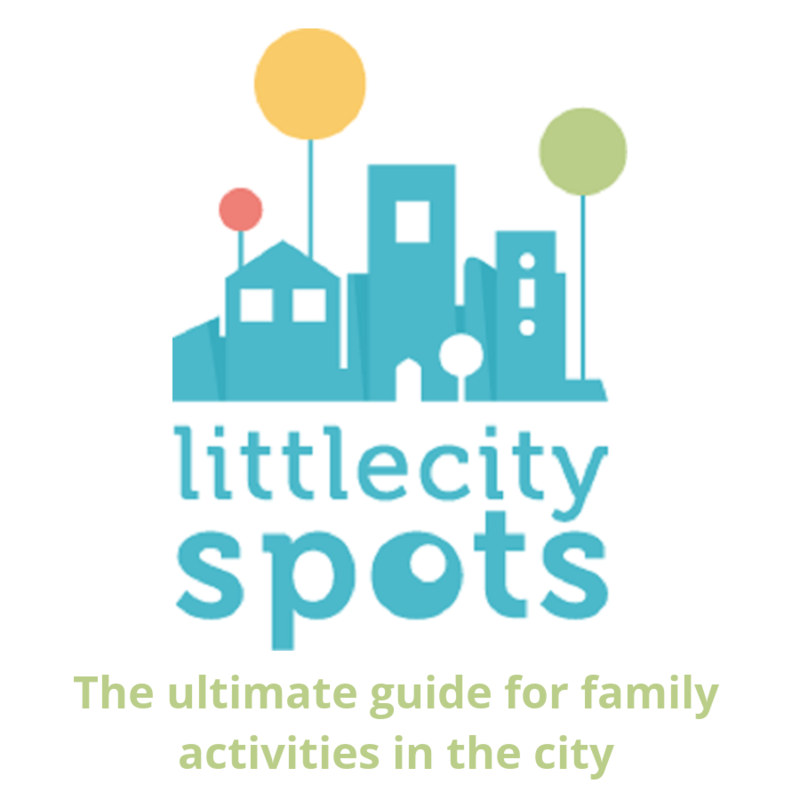 There was a lot of splishing and splashing, bubbles and a gentle massage. My therapist was kind and attentive. By the time that she gave me the olive oil soap foam massage, I had forgotten where I was. The best part was yet to come; our attendants took us to the hammam area and washed out our hair. 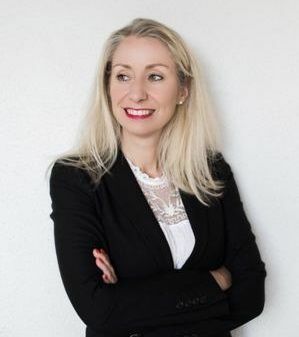 Being a mom of two young children and having to wash their hair on a daily basis, there was nothing better for me than having my own long hair washed today by someone else. The conditioner was also applied and gently rinsed out with the traditional silver bowls at the marble sinks. It was the best sensation ever and much better than the hair salon! Detoxed, feeling like a baby and in a state of total relaxation, our therapists guided us to a cozy lounge where we had tea with Turkish delight. Our muscles were all warm now and that was necessary for our next treatment. We moved to the massage rooms where we received the Aritma Polis 30’ minutes massage. My massage therapist was Alexandros. A strong man with a red mohawk and wild tattoos over his huge arms. But he had the gentlest touch that you would expect and was kind and very professional. I will ask for him again on my next visit. The massage seemed to last much longer than half an hour and I needed some time to ‘land back on earth’ afterward. In a state of zen, we returned back to our lounge where we had more time to relax before we headed home. My experience was very good and I will return to Polis Hammam. It is a pleasant, clean and professional spa with good prices and it is conveniently located. I would love to go again to exfoliate and prepare my body for summer.I believe it is a great place to visit alone, with friends or with a partner. 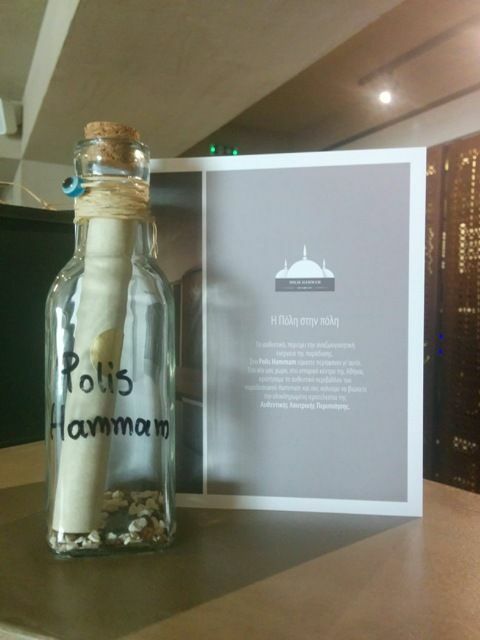 The Polis Hammam gift vouchers are a nice idea for birthdays or other occasions such as Mother’s/Father’s Day. Do you like hammams and have you tried one in Greece? At the Basic Hammam you will enjoy all the benefits of the authentic traditional bathing ritual as you will pamper yourself with the kese exfoliation glove and the pure olive oil soap that we will give you. The heat helps unclog the pores and eliminate the body toxins so afterwards, your skin will look fresher and younger. Your relaxing experience starts with your stay in the humid and hot marble room with the running water, the traditional basins and the large marble heated bench, where you will lie down to prepare your body to accept all the pampering. A well trained therapist will guide you through all the stages of the Turkish bath. The traditional ritual ends with relax at a comfortable lounge to offer you the aromatic oriental tea and a Turkish delight. Add this to your ‘to-do list’ and pin it for later! PS. We could not make photos during our treatment. 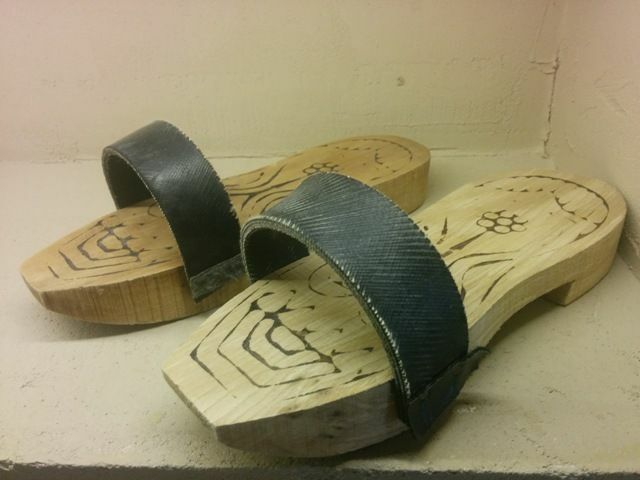 Therefore, do visit the website for more images.